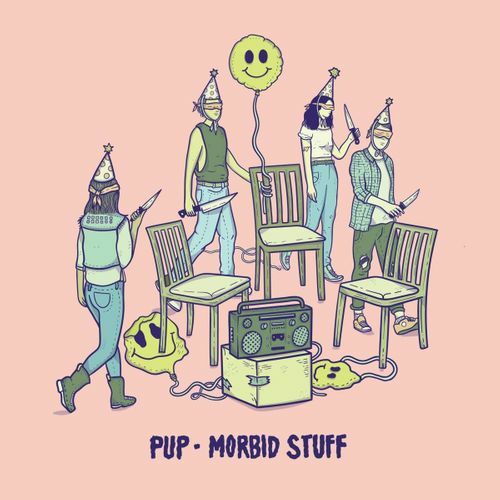 Toronto four-piece PUP packs a whole lotta punk attitude into the fast-moving, fun Morbid Stuff. Inspired by frontman Stefan Babcock’s battle with depression, the songs find the band giving a middle finger to the disease in characteristic smart, sardonic style. It’s bleak, it’s upbeat, it’s full speed ahead. 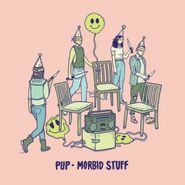 Punk rock defiance finds its calling in the battle against the disease and in turn, fans of classic-style punk will find one of the year’s best records in Morbid Stuff.